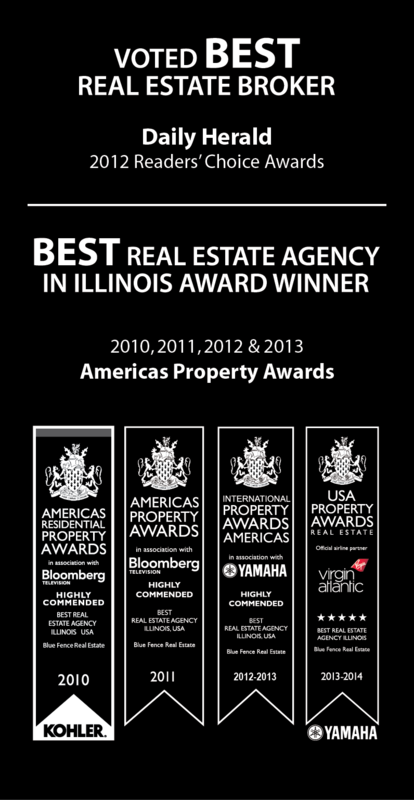 handle all of your real estate needs in Mundelein, Illinois. sale on a map or within list results and sort homes by date, beds, bath, or price. filled with ways that you can contact me for one-on-one expert help and advice.